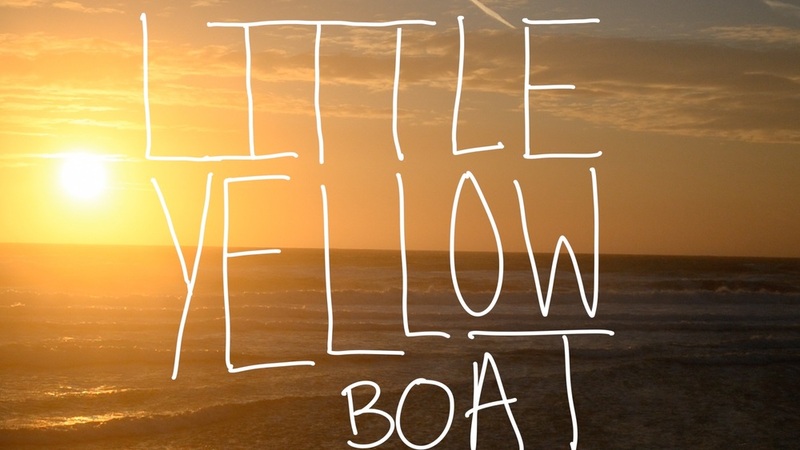 in this part of cyberspace, you will find access to my first short film, LITTLE YELLOW BOAT. it is very short. the film is about the often confusing relationship between mother and daughter, and mother and younger self. it was filmed in Geneva, Budhapest, Morges, Lusanne, Los Angeles, Palo Alto, San Francisco, and i think that's it. below is some promo material that we used for the release in san francisco.